Teen life is hard enough with all of the pressures kids face, but for teens who are LGBT (lesbian, gay, bisexual, or transgender), it's even harder. When do you decide to come out? To whom? Will your friends accept you? And how on earth do you meet people to date? Queer is a humorous, engaging, and honest guide that helps LGBT teens come out to friends and family, navigate their new LGBT social life, figure out if a crush is also queer, and rise up against bigotry and homophobia. Queer also includes personal stories from the authors and sidebars on queer history. 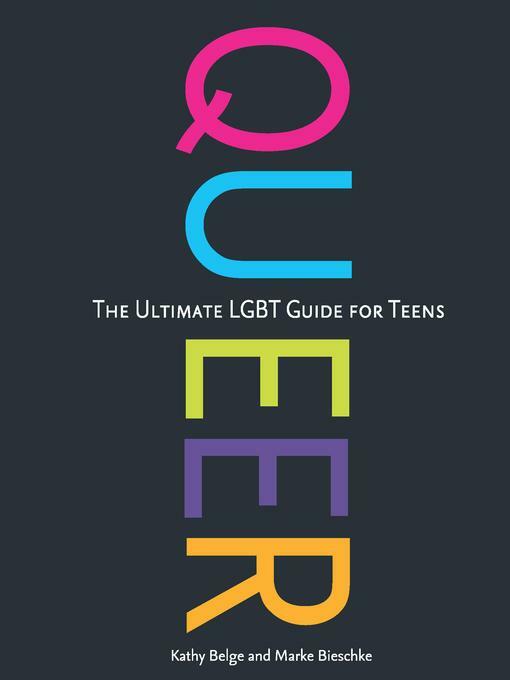 It's a must-read for any teen who thinks they might be queer—or knows someone who is.